The US-based source code collaboration website GitHub earlier was hit with DDOS attack, and recent investigation reveals that the attack originated from somewhere in China. China is apparently among the top notorious countries that is the house to infamous hackers exploiting and breaking the computer security worldwide. Report suggests that the cyber attack originated massive traffic from the China’s popular search engine, Baidu. It is probably the largest attack on the GitHub, however, the company is considering as an attempt to crash the website and the damage the content related to the banned sites in China. The Wall Street Journal reported that the traffic was explicitly redirected to two particular pages on the GitHub that had links to the banned websites in China. One of them is, greatfire.org that helps the users bypass the government censorship in China. However, GitHub right now isn’t focused on investigating the individuals behind this attack. Instead, the company is trying best to mitigate from this attack. 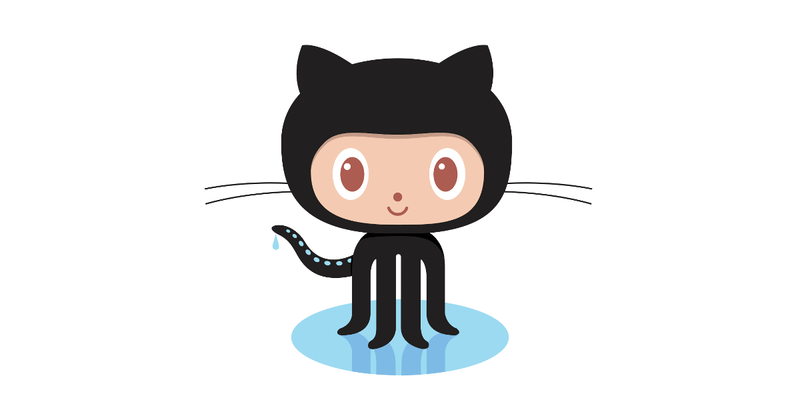 Right now, GitHub is more focused on bringing back the website to the previous conditions. “Our top priority is making sure github.com is available to all our users while deflecting malicious traffic,” the company said. However, the origin of the attack, Baidu, has denied having any involvement in this attack. “After careful inspection by Baidu’s security engineers, we have ruled out the possibility of security problems or hacker attacks on our own products,” the company said.